With 45 manufacturers listed and over 5,500 models, technical specification and option data for every model and the ability to build your own finance quote, this is the only car website you will need. Not only will you find low rate finance PCP and HP deals, you will also be offered up to 30% discount on certain models making new cars much more affordable. New car deals from as little as £99 a month. 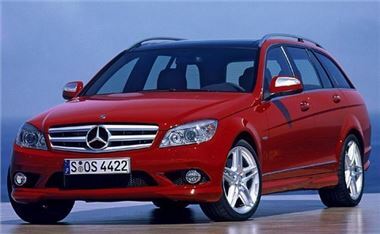 If you want more info simply view the site www.newcar4me.com now or call 0870 990 5583. If you are looking for a new company vehicle then contact DSG Auto Contracts Ltd. They offer great new car leasing deals on all UK cars on Contract Hire, Hire Purchase, Lease Purchase, Finance Lease.